-You can change facial features using the Shape Sliders. -There will be many Add-ons released for Bento heads as bento bones gives us an endless possibilities to do so many things such as endless animations, Animations HUD [C] will be an optional add on can be purchased separately will work for Catwa Bento Heads. -Home button on HUDs will take you to appliers stores list and item info links. -8 talk animations included in the head that works for all shapes. -16 Full face AO animations, duration 30 seconds for each. -If you used an animation that changes bones position [From other Stores], it will give you a fake shape! Right click your avatar choose reset skeleton to see the correct Custom shape which you are wearing. Reset skeleton is something done locally on each viewer. If you press “Reset Skeleton” it does NOT reset the skeleton for everyone else viewing your avatar. Keep in mind there are two kinds of animations, one works for all shapes and the other works only for default shape which will move the bones and stick them in there until teleporting, relog, or reset skeleton. while shopping for shapes at CATWA store or any other store make sure if that animations was created for custom or a special shape. We highly recommend using the rigged eyes included in the head’s pack, those rigged eyes will work with the Eyes HUD that comes included in the CATWA Mesh Eyes/Tears Pack [Sold Separately]. -Best fitting mesh bodies are Belleza, Maitreya, Slink as they have a nice alpha neck fix extension. Make sure your body fat value matches the neck size on the head’s Main HUD also matches the neck size on the body’s HUD. TMP and SL system body can work too but they do not have neck-fix, Without a neck-fix you might look like you have 2 skintones with some windlight settings . For TMP body use stylemode HUD-modify-retrofit. Mesh body can be purchased from other stores not included in heads packs. -Must wear Head & body skin appliers from the same skin store same skin tone for best neck color matching. All of those bodies will fit 100% but you might need to enable the neck fix of the head for some windlights/graphics settings. For TMP body use stylemode HUD-modify-retrofit. However, neck fix coming from a mesh body looks prettier than when it is coming from the head. Choose neck option from the Main HUD. For Signature Body choose default neck and turn off neckfix from Main HUD second tab. Mesh body can be purchased from other stores it is not included in heads packs. NOT all CATWA Male heads come with Niramyth neck size, so make sure to try the DEMO and see if it was included in the DEMO or not, if NOT then it will NOT be included after purchase. Niramyth body was NOT designed to fit our system avatars neck, That’s why the head will NOT fit this body perfectly! WARNING! If you want to use Niramyth, better wear mesh hair to hide the back of the head, and of course TRY demo and watch my video to make sure the fit is acceptable for your taste! Niramyth folder contains [SL Head Matching] a neck blend that must be worn with the head. -The head Not modifiable, but you may use your shape sliders to change its facial features, it is highly recommended to start with the shape included in the head’s pack, there might be few sliders that are locked by second life. -The head has Triple layers, the first inside inner layer is for skin to be applied, the skin can have hairbase on it and can be bald, also it can have eyebrows or can be browless. Just like the SL normal skins, means you can never clean/remove the hairbase or brows if there were painted directly on the skin layer. -The second and third layers which covers the skin [Covers the whole head] are makeup layers. Which is divided into areas. Upper and lower lipstick areas, Upper and lower blush areas, Upper and lower brows areas, Upper and lower eyes makeup areas, Upper and lower neck tattoo areas, Upper and lower ears tattoo areas, and Upper and lower hairbase areas. 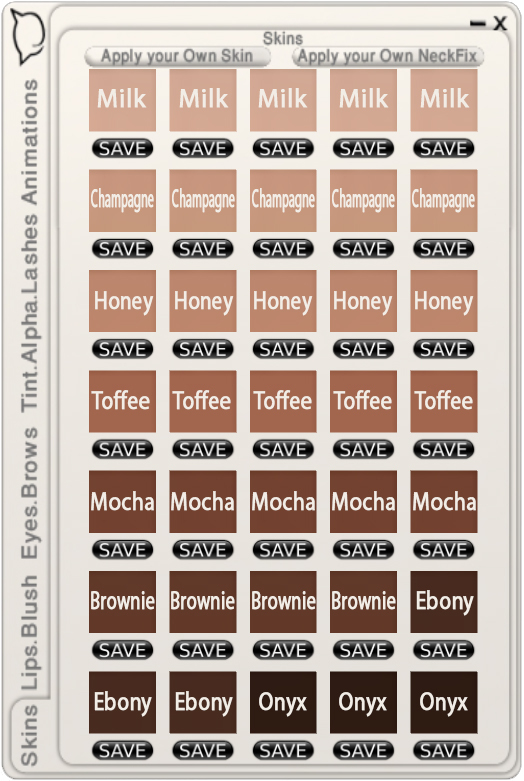 –WARNING: You can not wear lashes, upper eyes makeup, and upper brows layers all in alpha blend mode. 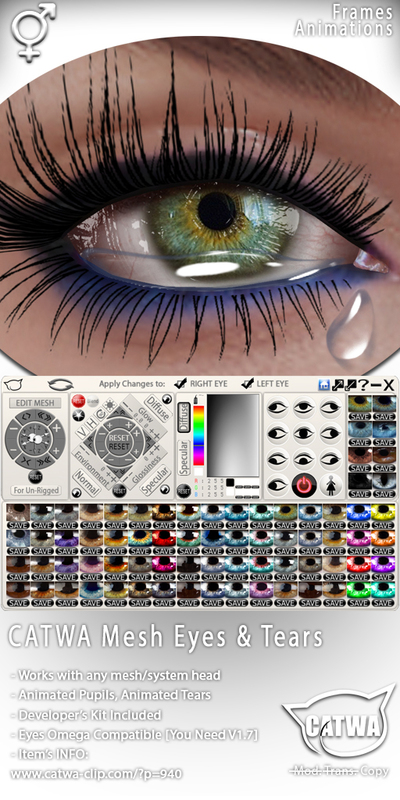 Lashes must be masked, or upper brows and upper eyes makeup must be masked with lashes blend, or enable advanced lighting model in your viewer preferences graphics tab. That is Second life Bug we can NOT fix that! We could only manage to get the lower layers of brows and eyes makeup to be able to blend with the lashes all together without problems. -The head’s skin and makeup areas can be textured by using Appliers created and sold by third party creators. 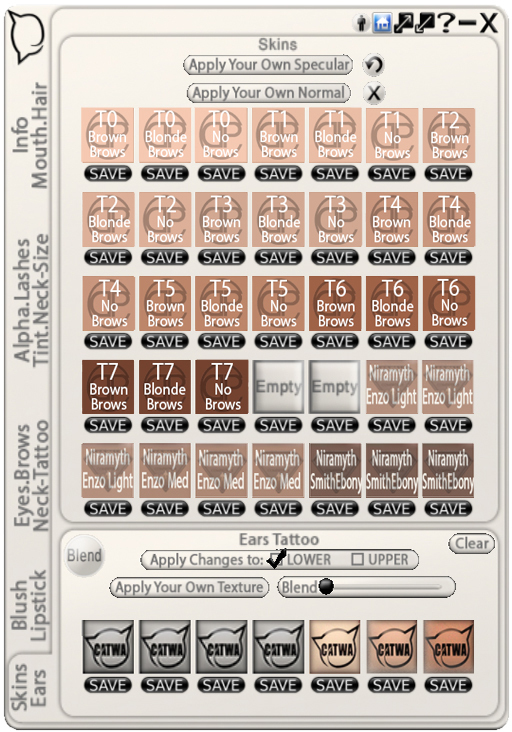 Appliers purchased from other creators can be for hairbase, skin, lipstick, brows, eyes makeup, blush, neck tattoo, teeth, ears tattoo, and lashes. 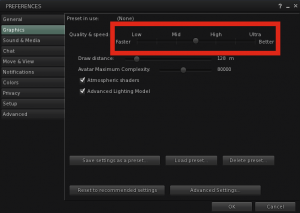 The makeup appliers will use the lower makeup appliers on the head by default. You can use the Master HUD to switch them from lower to upper layer. 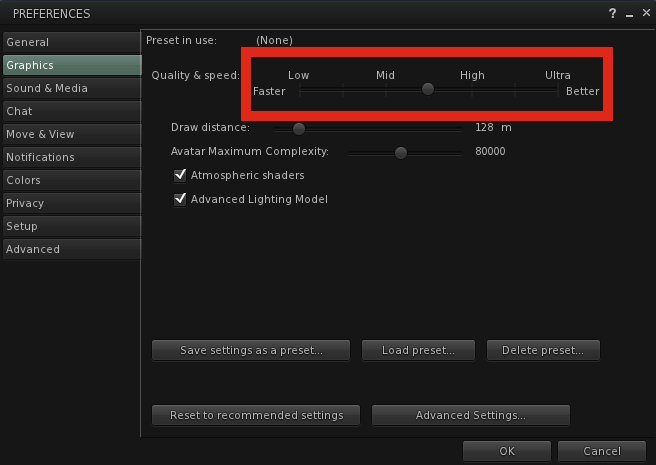 Example: Use blush applier click to apply on lower blush layer, open Master HUD blush tab, check lower layer, use a save slot to save the applied blush texture, check upper layer on Master HUD, use the same save slot to apply the texture on the upper blush layer. -Each makeup area can have one applier at a time. If you apply another applier on same makeup area, it will take off the previous one and apply the second one. To remove click the clear button on the main HUD for that makeup area. Make sure you check upper or lower layer as you have 2 of each makeup layer on the head. 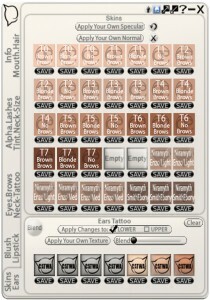 -Appliers creators are totally free to apply their makeups on one or more makeup areas. Example: If the appliers creator wanted to make wider lipstick that goes out of the mesh lipstick area, they may apply the lipstick on the blush layer too, that means if you apply another blush layer after applying this lipstick, it will take off part of the lipstick. Same for the eyes makeup. They may apply on the eyes makeup area and brows area together. Might also use blush area for the same eyes makeup if it was too wide. So always try demos or ask the creator before purchase. 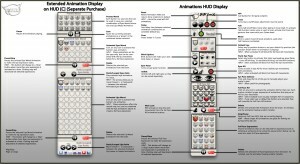 -Appliers created for any CATWA HEAD. Will work for ALL CATWA HEADs including future heads releases too. They will for sure look different depending on the face shape as not all heads look the same. Male HEAD’s hairbase, blush and brows will be different than female heads. As they will be divided differently, You may need to try appliers demos or ask applier creator for item’s info if it suits both before purchase. -All omega appliers will work, please purchase omega Catwa relay here. -Simple lashes UV is provided in a free developers kit and can be created simply to have a unique lashes too. -Same with the teeth UV. Gums UV will be added to the new bento kits. -Two HUDs included, main HUD, and animations HUD. Other HUDs you can get from the free pack. -Mini HUD and Animations HUD can be worn to walk around everywhere in second life because it doesn’t have re-texturing buttons which makes it lag FREE. -Main HUD and Hair.Teeth.Neck HUD both have many save slots, you can save your favorite appliers on them. -Master HUD can be very laggy if you have saved many appliers on the save slots buttons. I would strongly suggest you to wear it only when dressing up then detach it. Don’t Minimizing it. 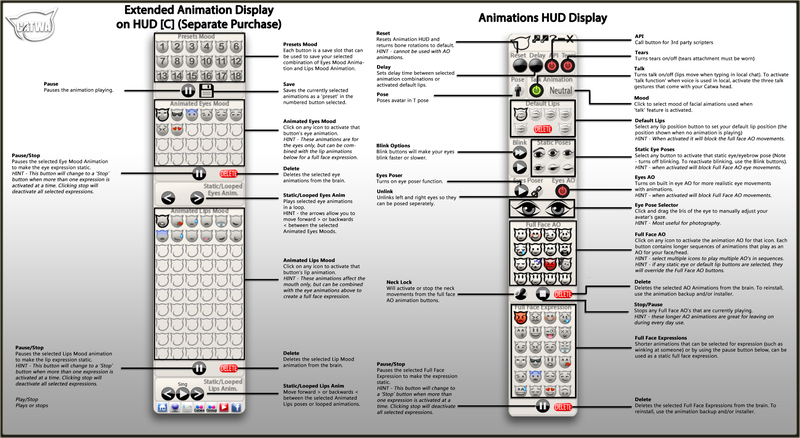 -All of the layers have mask/blend alpha mode switch buttons. Which can be very useful to fix alpha glitch issues. None on SL grid can beat the alpha glitch bug, it is a known SL issue and if there is someone who can fix it that would be Linden Labs crew only! -Rigged light mesh brain is attached to the head, can be seen when camming inside the head. Can be hidden using Master HUD Alpha tab. -Optional rigged mesh thoughts is included in the gift pack. Can be worn and seen inside of the brain. Full permissions thoughts bulb texture is included. You can save it on your pc, write your thoughts on it, then upload it to SL again to re-texture the mesh thoughts. Setup instructions included inside the info note-card inside the head packs. -Five teeth textures included, normal tooth, gap tooth, chipped tooth, toothless, also you can hide upper teeth, lower teeth, tongue, or gums using master HUD alpha tab hide show section. -You can apply your own textures on all of the head parts. 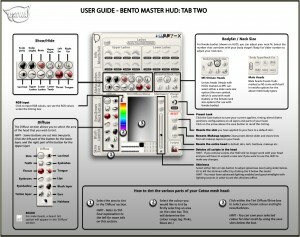 Every layer has its own apply your own texture button except the skin layer you will need the developers kit for it. Also you can apply your own bump and specular maps on the skin layer. -Show/hide buttons for left head side, right head side, brain, upper teeth, left ear, right ears, eyes lacrimal, upper lashes, lower lashes, lower teeth, gums, and tongue. -Talk animations when typing in local chat, and when using mic, make sure to activate the three gestures that comes in the head’s pack. -Typing triggers in local chat to play gestures which can make the head animate. Must activate the gestures included for the expressions. -Power button for talk animations to play or stop. -Nine animated expressions included, activate any animations mood by clicking the emoji buttons. When an emoji is activated, the animation will play every few seconds. To de-activate the mood press the same emoji again. -Pause button can be used to stop the animation and take a selfie picture doing that expression. -Four static eyes states pause buttons. however, when enabling any of them then playing an expression. the eyes will be opened again as the whole face is animated together including the eyes. -Six default lips in animations HUD. -Hard Reset HUD which restore head to factory settings. 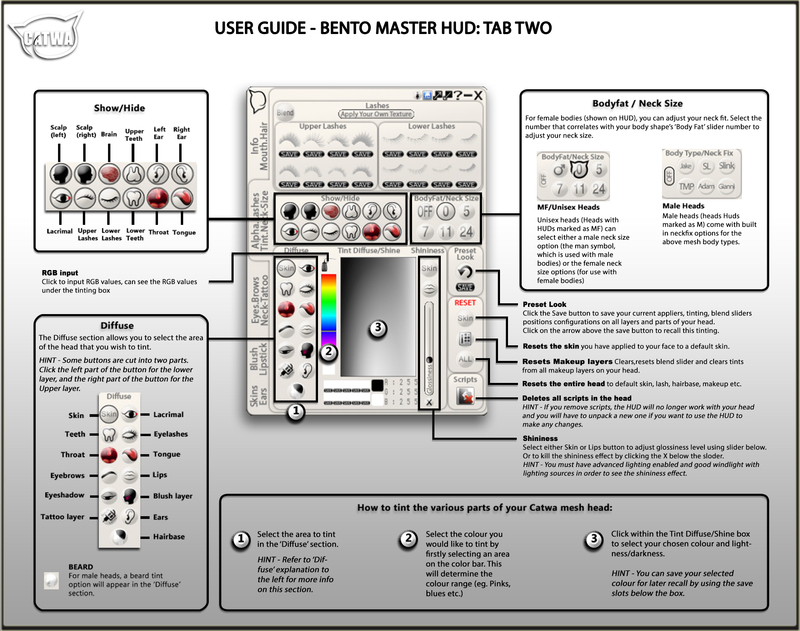 -Delete all scripts button on the Master HUD second tab. 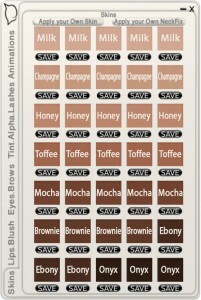 All of my skin tones match TheSkinnery Perfectly, you can purchase matching body appliers from their store. -Catwa Social media links on Animations HUD.